Dr. Fernando Gomez-Pinilla is Professor of Physiological Science at UCLA. The goal of his research is to investigate the molecular mechanisms of neuronal adaptation to insult (injury), disease, and environmental factors by focusing on the action of nootropic factors as major effectors of neuronal growth and survival and synaptic function – and ultimately, how this all scales up to result in behavioral manifestations at the whole-organism level. His lab uses a multidisciplinary approach, ranging from gene expression to behavioral techniques, and involving the brain and spinal cord of animals and humans. His work is widely published, including elite publications such as Nature magazine. 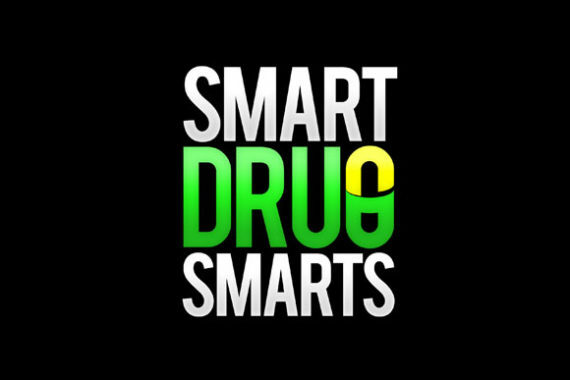 In this episode of Smart Drug Smarts, Dr. Gomez-Pinilla talks about the impact diet and exercise have on cognitive function. This Week In Neuroscience: Upgraded Deep Brain Stimulation (DBS) Implant Allows Recording of Brain Activity – Up Close and Personal. Last week we discussed Transcranial Direct Current Stimulation (tDCS) and its applications and benefits. Medtronic, a Minneapolis-based medical device technology company, recently released the Active PC+S device, which was subsequently implanted into the brains of two American patients. The device uses micro electrodes implanted deep within the brain to both provide electrical stimulation to targeted areas and record brain activity – up close and personal. This type of real-time brain activity monitoring will allow researchers to perfect the programming of these devices, and could lead to smart stimulators that make adjustments on the fly in response to changing brain activity. #073: Fish Oil: A Cognitive Lubricant?